I was looking at Paolo Pellegrin's portrait series of Hollywood stars with my colleague Gary Cosby, a guy I admire a lot, both as a person and as a photographer. We were trying to figure out the type of lighting and how Pellegrin used it. Looking at good stuff like that can really bring you down when you consider how far you're from that level of photographic quality, but it can also inspire you and push you to try new things. 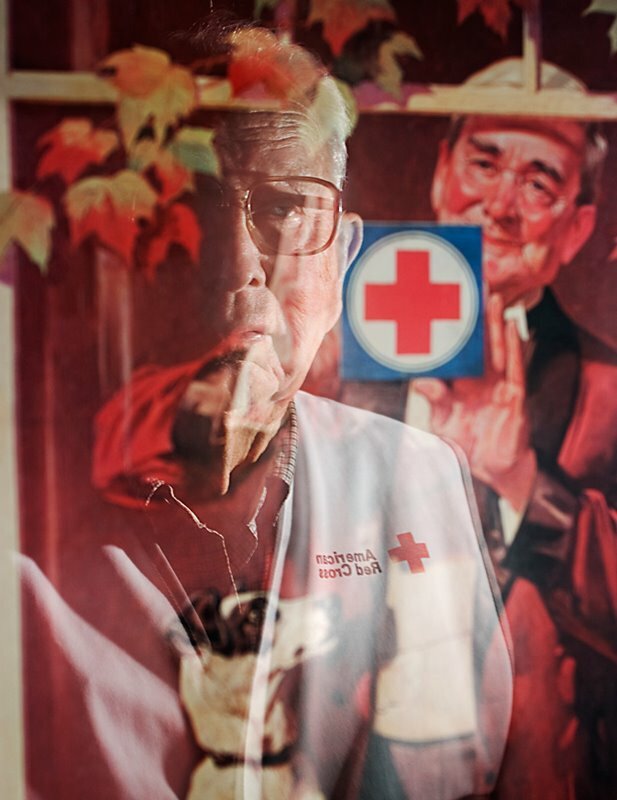 Volunteer Jerry Reed, 86, is reflected in a Norman Rockwell poster at the Red Cross office in Decatur. Volunteer Macy Warren, 18, outside the Red Cross office in Decatur. 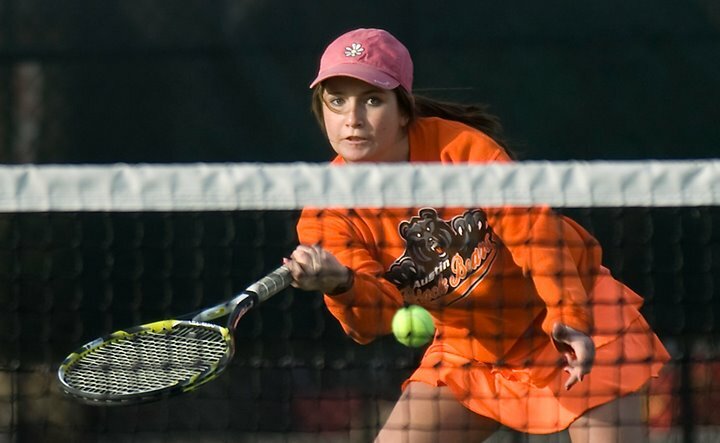 I don't know why, but usually I try hard to avoid the net when shooting tennis. This time I decided to include it, and... it's not too bad. 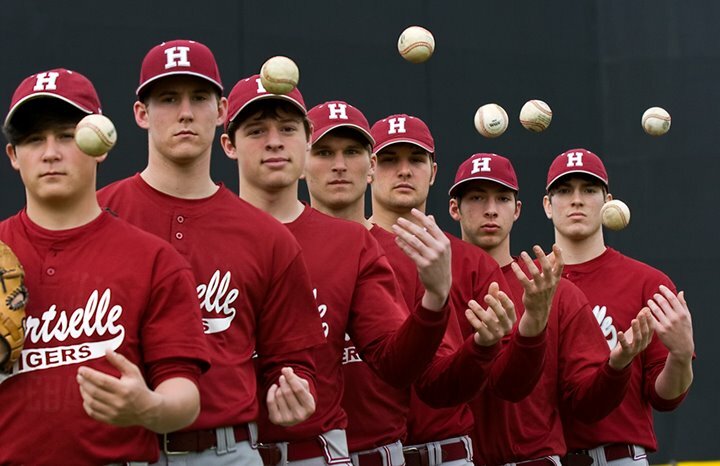 This season Hartselle has seven left-handed pitchers, from left, Hayden McCaghren, Chad Girado, Houston Cleveland, Josh Chop, Luke Bole, Trace Austin and Ryan Joy.